WELCOME TO LIFE IN THE HOLY LAND.COM! Imagine jumping into a time machine that could transport you to the biblical lands before all of the modernization of recent years. How did people look? What were their customs? What were the biblical sites like? That's what this website is all about. Follow the links on the sidebar for your trip back in time. Today the area pictured here is covered with residential structures, but this photograph shows how the Kidron Valley used to be a garden (the King's Garden?). 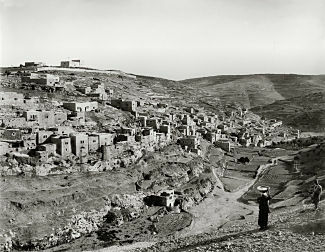 In biblical times, Silwan was populated only by the dead. Today some of the houses use a tomb chamber for a bedroom. 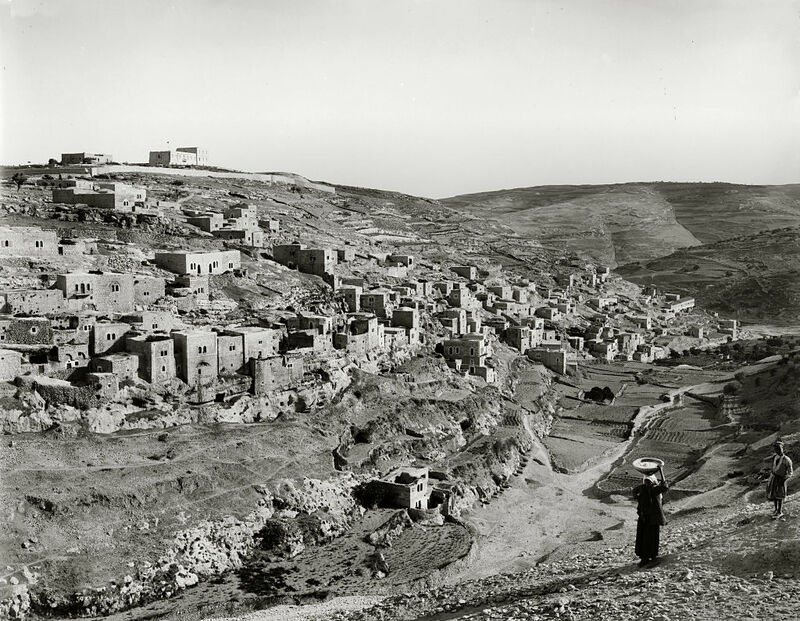 The Historic Views of the Holy Land series is an extensive collection of thousands of photographs, drawings, and maps of the biblical lands from the 19th and 20th centuries. 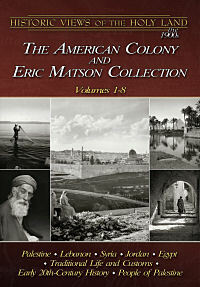 photographs and drawings which illustrate biblical scenes, including Psalm 23, the Good Samaritan, and the Woman at the Well. Click one of the CDs above to see the contents of that CD including a list of all the photos. Learn the details, get the answers to Frequently Asked Questions, subscribe to the monthly newsletter, or search the site.